3 Cheers for 100 Years! Put on your pj’s and join Ms. Erika for a pre-bedtime story, snack, stretch and craft! This storytime will be just the thing to prepare your kiddos to count sheep. Spring is in the air, and how better to celebrate than by getting down into the dirt and planting some seeds. Please join a group of local gardening experts for a presentation called Awakening the Garden in Spring followed by a Q&A with certified Master Gardeners. Find your new favorite book, CD or DVD at AFL’s annual book sale. 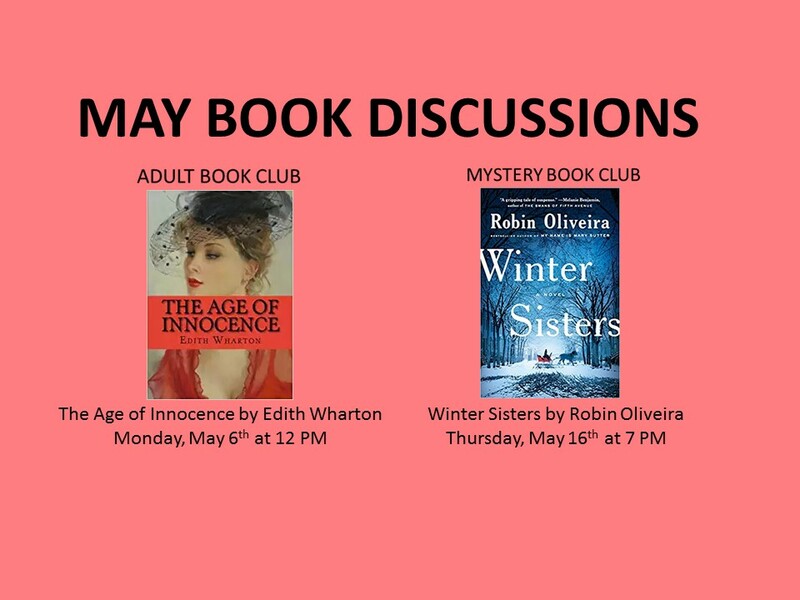 Or, between May 1 and May 3, you can find a new home for your old books by donating them to the library! If we can put them into circulation, we will. If not, we’ll sell them to raise money for the library! Either way, visit us during the Village-wide garage sale! Join us to celebrate the release of Altamont-based author Carol Caloro’s new memoir My Father’s Daughter. This is the riveting story of what truly makes a family, even when revelations threaten to tear it apart. Carol will read from her book, take questions and sell and sign copies. To celebrate the return of our feathered friends, local bird expert Dan Capuano will lead a bird watching expedition along Brandle Road. Please join us at 9am here at the library for a one hour walk around the village to see what we can learn about our bird neighbors. We’ll have a few extra sets of binoculars, if you’d like to use them and first-time birders are encouraged to attend. Knox-based amateur botanist and birder Cathy Klatt has observed and documented over 700 varieties of moths on her property. This presentation will introduce ‘The Night Shift’: moths, in all their diversity and beauty and explore the tight links between moths and birds, and unexpected ways that our landscaping choices, especially using native plants, affect bird populations. Study up, form a team and BYOB, because trivia night is back! Entry is $ 5 per person and the winning team gets half of the total. 21 and up, please! 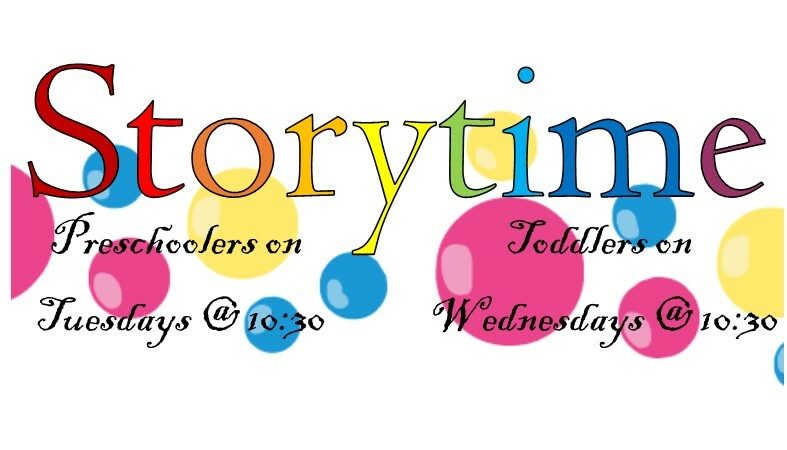 Every Tuesdays at 10:30 there is a Preschooler’s Storytime and every Wednesday at 10:30 there is a Toddler’s Storytime! 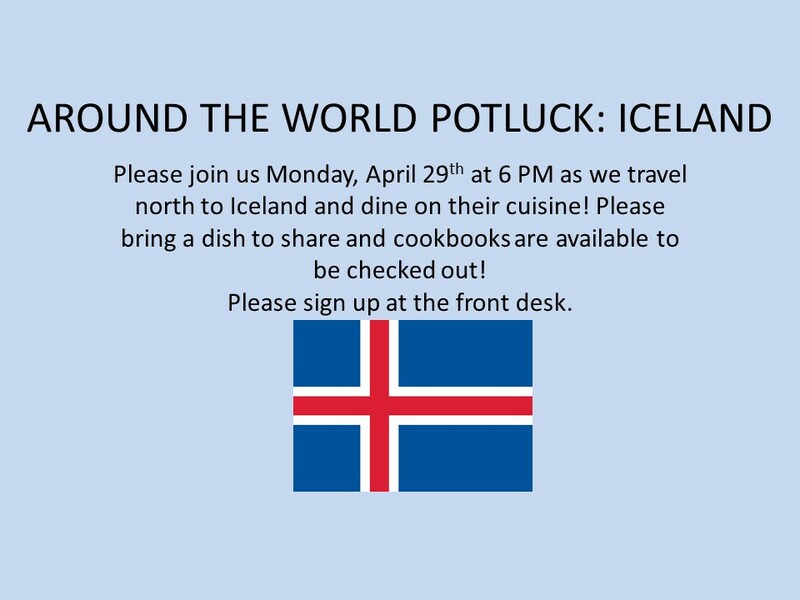 Please join us for some fun! Have you heard? 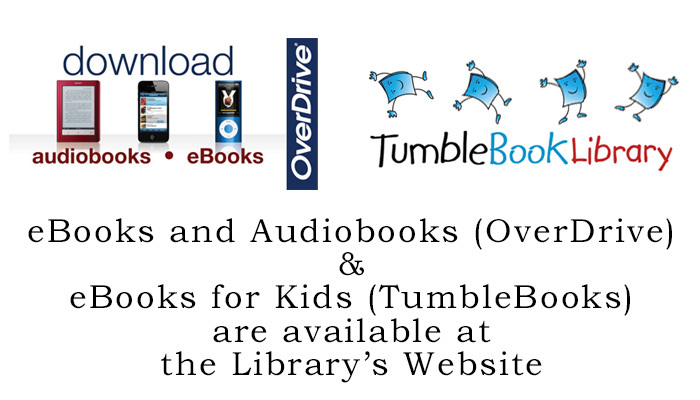 For all of 2019, we will be trying something new: No overdue fines on any children’s books! 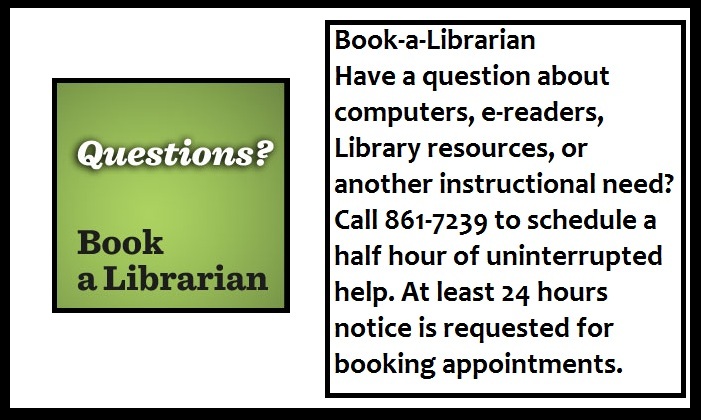 No matter whether you are a kid, parent, teacher, or anyone else, children’s books checked out here (even if we have to get them from another library) will not accrue overdue fines. Even better, if you have existing overdue fines on a AFL Youth Card, we will clear them. We hope that many of our friends take advantage of this experiment, so spread the word! All museum passes are made possible through the contributions to the Todd Pulliam Memorial Fund.